The battle within, a beautiful struggle life has given us. We often find ourselves contending with various tasks. The mental uncomfortableness and cognitive dissonance can be a growing burden struggling to solve these problems. We have two options when faced with these challenges, give up or fight! The confrontation is for a reason, as the occurrence allows us to experience, uncover and an opportunity to become a better being. 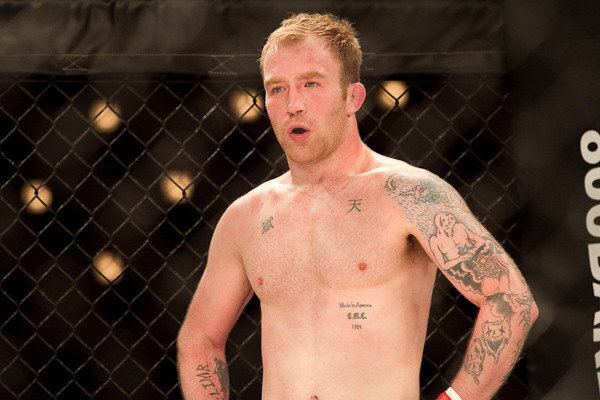 July 2008, five weeks into his new occupation as a mixed martial arts fighter, Evan Chmieleski found himself inside of a cage competing in his first MMA fight. In the practice field of combat sports fighting is a reality fueled by the ambition to achieve a goal. The catalyst that sparked “Kid Peligroso” Chmieleski’s interest to compete in MMA was to prove the people that criticized his fighting capabilities wrong. A boastful challenge simultaneously converted into a life of fighting for the 24-year-old MMA junior. Throughout his amateur stint stepping inside the cage was all about dominating the competition to gain the approbation of his peers. However, something didn’t feel right walking out of those many battles. The injuries, heartbreaking defeats, financial debt and mental fatigue no one has to deal with those struggles but Evan Chmieleski. What was it for? Why was he willing to risk so much? What was life as a fighter doing for him? For so long MMA competition was used as a means for satisfying others, but Chmieleski never bothered to think about what his personal goals were. It was in this moment Chmieleski came to the cold realization he had no driven purpose as a fighter. The truth of this theory would be revealed in his next fight against Jared Gordon for the New Breed Fighting amateur title belt. The constant agony of defeat and loneliness of affection had taken its toll on Chmieleski, as he contemplated departing from the sport. However, something inside of him knew his journey was far from over, as he still had much to live for and experience. 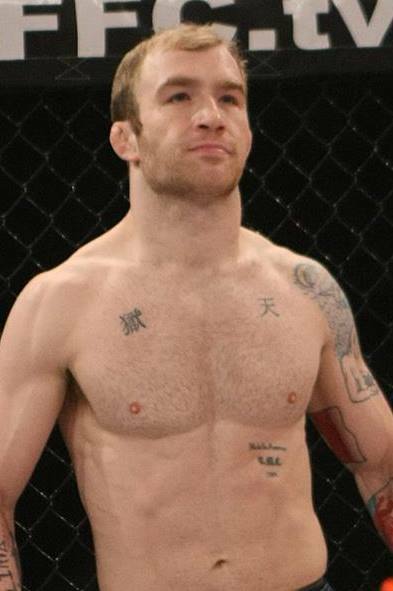 Chmieleski picked up the broken pieces and press forward in his MMA career. 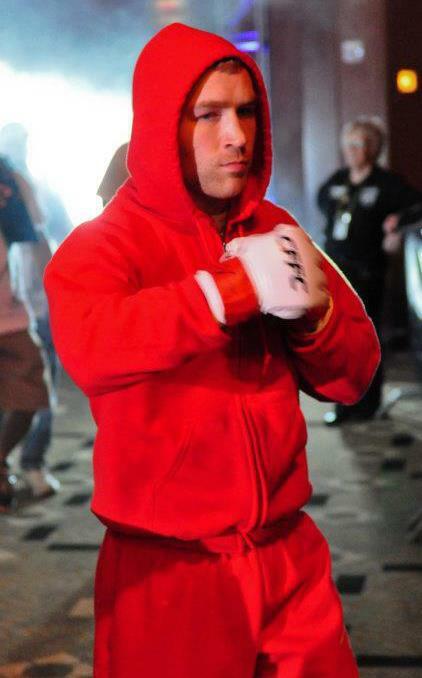 Kid Peligroso’s next fight against Steve Sierra, saw him victorious with a stunning KO finish. Aside from his dad none of his other supporters were there to witness his glorious moment. The win cemented the first time in Chmieleski’s career where he fought solely for himself. His ego wanted to build a record. His insecurities wanted a following. His heart now wants to create a legacy. His actions here on out are building a life for himself. The fear of failure held Chmieleski back from many benefits early in his career. Now failure is used as a source of motivation to keep progressing. The fight trail now takes on a divine purpose for the Philadelphia native in his aspiring ambition of becoming a better person from each challenge. 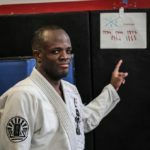 His practice as a Brazilian Jiu-jitsu student also plays a significant role in his growth, as the grappling art’s lessons apply to everyday situations both on and off the mat. The talent of not giving up keeps one’s passion, desire, and drive flourishing in their profession. Evan Chmieleski has traveled through many peaks and valleys from a scrappy amateur looking for admiration to the self-driven man he is today. In an era where athletes are chasing fame and fortune Chmieleski soars above these fantasy celebrity lies. 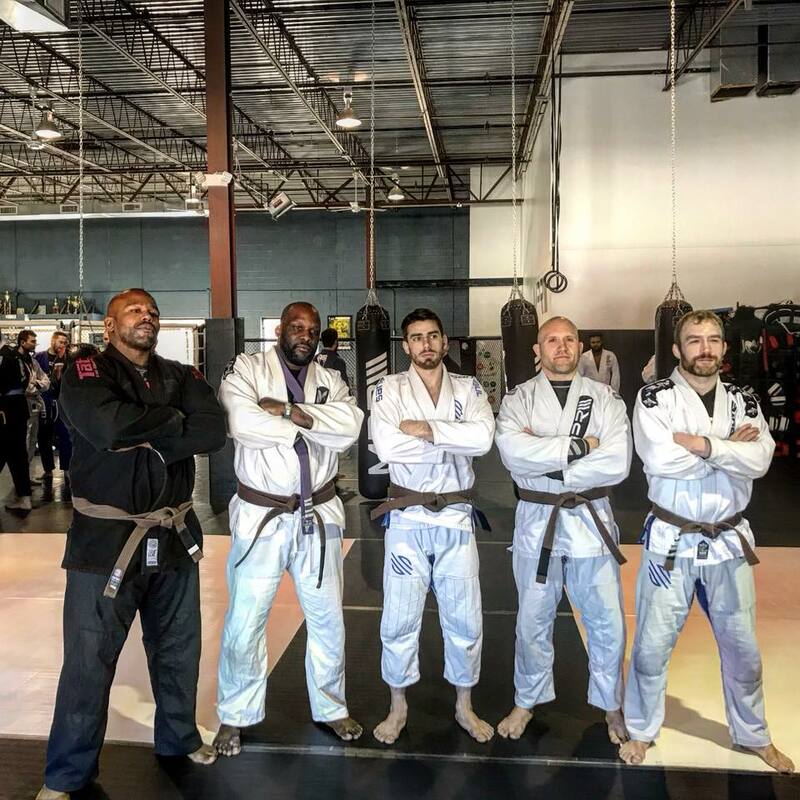 Nothing looks to be changing anytime soon, as he is staying on the course of self-improvement, and protecting the integrity of what being a real Martial Artist is all about.